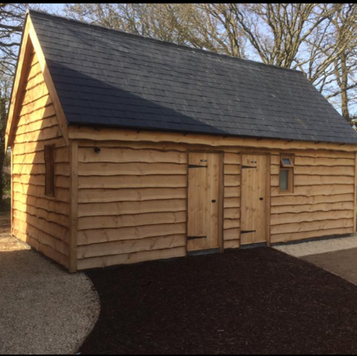 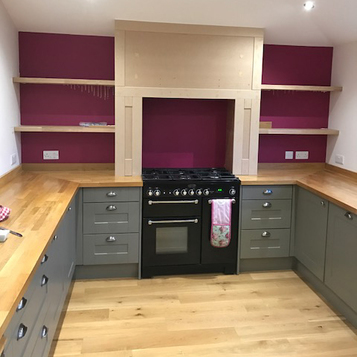 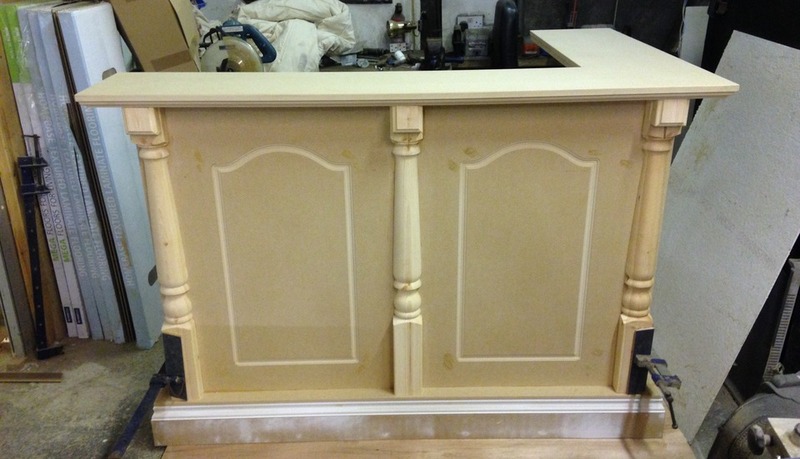 We also provide bespoke carpentry work – we will make unique pieces of furniture, storage and other items to order. 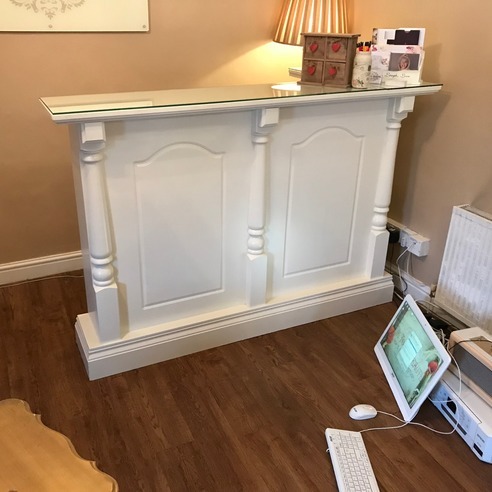 Bespoke handmade reception desk for a beauty salon in Worle, Weston-super-Mare. 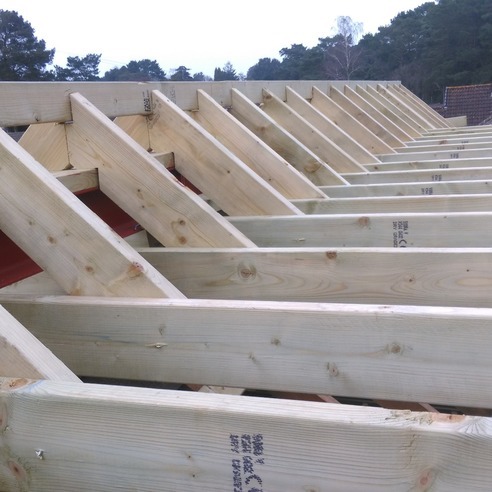 Cut roof for a dormer on a loft conversion in Bristol. 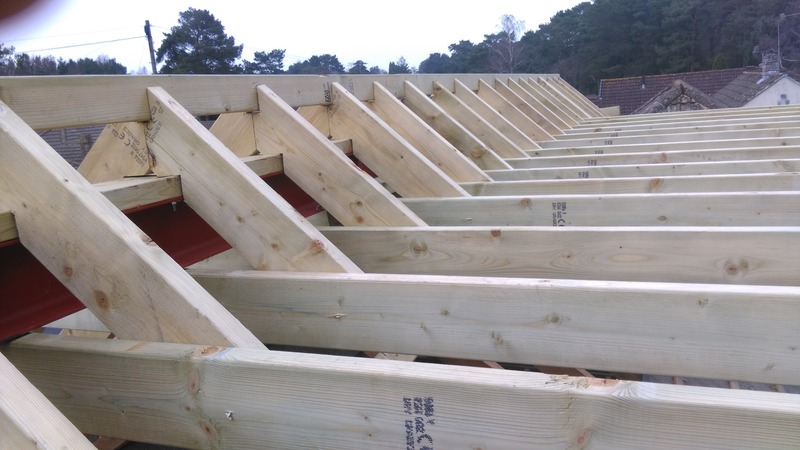 All rafters hand cut and fitted. 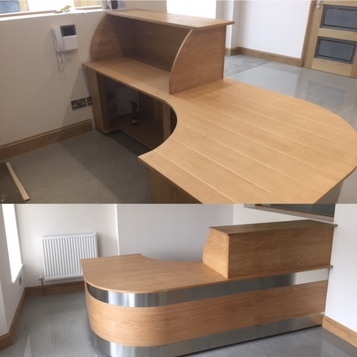 Hand made reception desk for Mayfair Associates, a mortgage advisor based in Weston-super-Mare.